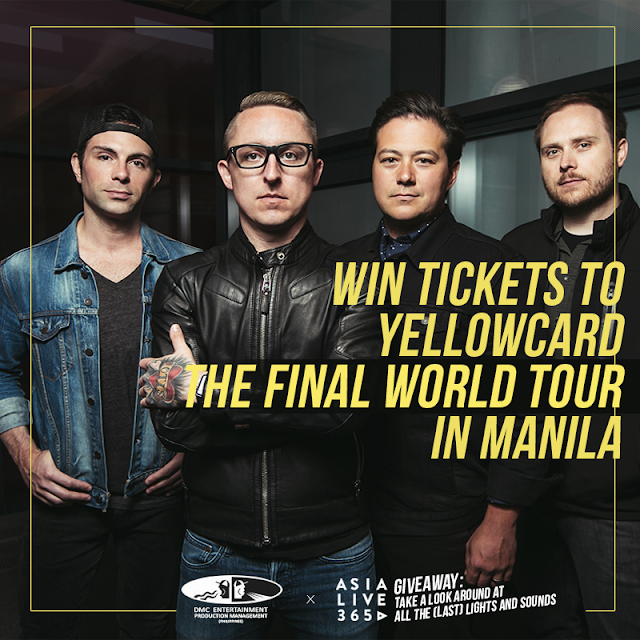 Want to win TWO tickets to watch Yellowcard for the last time, live here in Manila? Do so, in THREE easy steps! 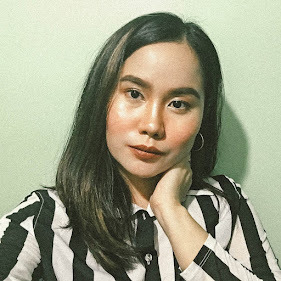 Like AsiaLive365's Facebook page, then Like and Share this post. Make sure it’s public! Answer this question: "If you could meet Yellowcard backstage on this final tour, what would you say to them?" *The contest runs until February 9, 11AM (GMT+8). AsiaLive365 will announce the winner shortly afterward and get in touch with them directly. Yellowcard: The Final Tour in Manila is happening on February 10, 2017, at the Skydome, SM City North Edsa, Quezon City.